RE/MAX agents are industry leaders and deliver the real estate knowledge and quality service that individuals in Western Nebraska want and deserve. 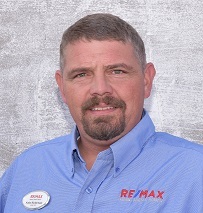 RE/MAX agents are highly experienced local experts that cover the Western Nebraska, Nebraska area. Contact a local expert to have them put their real estate knowledge to work for you in buying or selling your next home.